sqadia.com envisions to create the best medical V-Learning™ platform for medical students all over the world. sqadia.com is a product of and owned by Manan Learning Solutions (MLS). 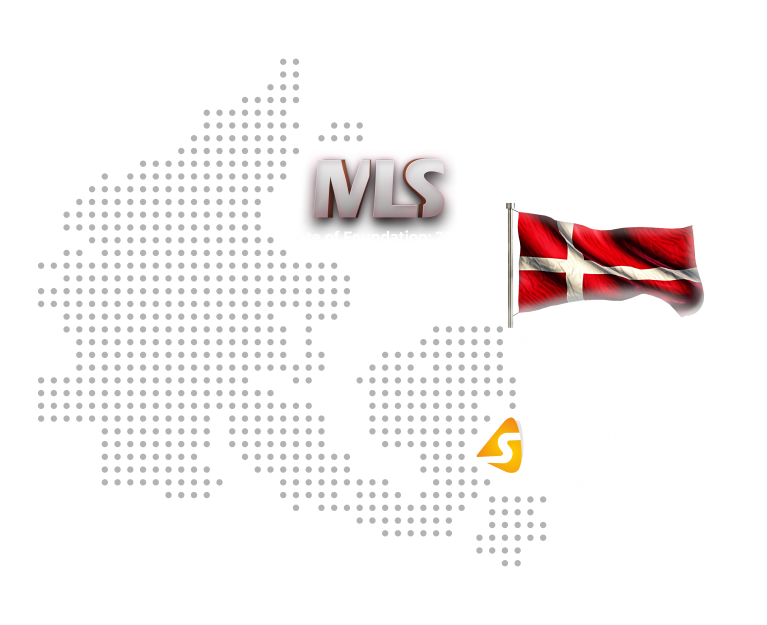 MLS was founded in Copenhagen, Denmark by a medical physician with a great passion for teaching and learning. Our inspiration to create sqadia.com was the tough life of medical students in terms of the difficult concepts, lengthy syllabus, and strenuous clinical rotation hours. With life catching more and more pace, we are in a time where we want maximum control in our lives, especially as medical students and professionals. sqadia.com aims to go beyond the usual routine of a certain lecture being offered only once during a semester and is committed to extending the video-on-demand services for medical university education. sqadia.com is solely based on the idea of ‘liberating the medical student from dependency on time, space and making them able to access online medical lectures in basic and clinical courses, anytime and anywhere’. They say a picture is worth a thousand words, we have incorporated this viewpoint into each slide of our every lecture. For a thorough illustration of each and every concept, whether simple or intricate, our medical editing team works extremely hard to make use of world-class comprehensive and explanatory images, that contribute to our every lecture being a jackpot of information. This is because we want our students to truly learn and not merely memorize. The theme of our lectures ensures a top-notch classroom experience. Our professional and passionate educators focus on deepening student’s understanding of clinical practice and medical examinations. It is easy to get distracted when a student has to read complex medical textbooks for hours on the go. However, the visual learning experience we provide will have you glued to the lectures and help to increase your medical knowledge. Studies have shown that V-learning™ increase a student’s learning and passing rate significantly. We, here at sqadia.com, have breathed life into this concept and brought forward an online lecture platform with a thorough approach to medical video learning (V-Learning™). At sqadia.com, you will be able to access high quality in picture and sound with variety of lectures, Not only this but with a quick navigation, you can find the lecture you are looking for without any hassle.